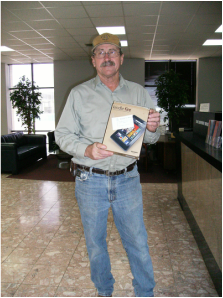 Click on picture below to see pictures from that event. 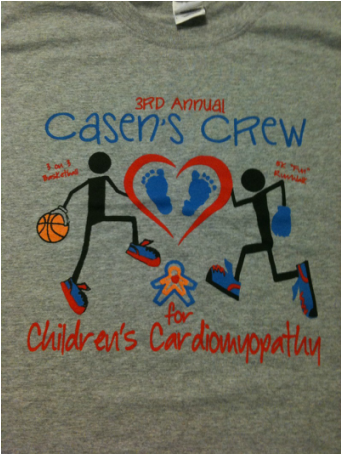 Casey and Heather Riley held their 3rd Annual Casen’s Crew for Children’s Cardiomyopathy on August 25th. 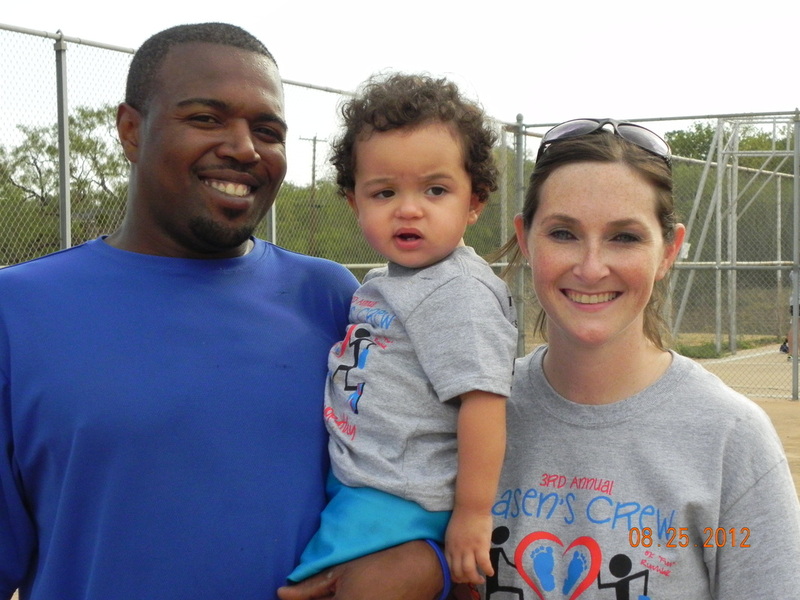 The event is in honor of their son Casen, who died at the age of 6 months due to hypertrophic cardiomyopathy. 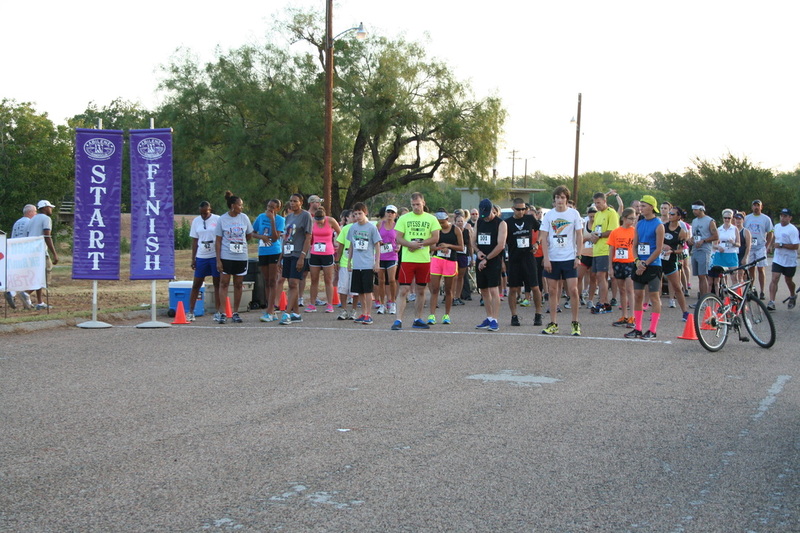 This year’s event included a 5K run/walk and a 3 on 3 basketball tournament. 3rd male and female in 7 different age groups. The weather turned out good for the 3rd Annual Casen Riley Basketball Tournament, which started right after the 5K. 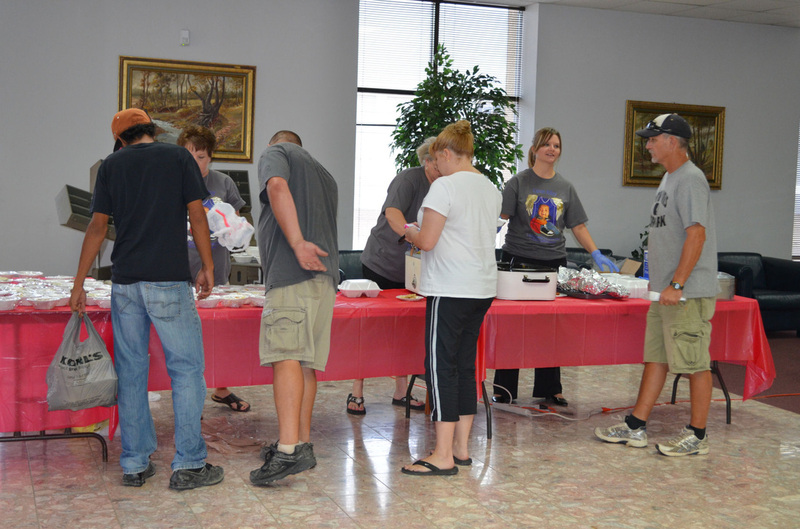 It was a fun day of friendly competition, with 8 teams and hamburgers cooked by United Supermarkets. “The events were terrific, we were so impressed by the supporters, some that didn’t know anything about us or cardiomyopathy, but were still willing to come show their support.” Heather says. In addition to entry fees for the 5K and basketball tournament, Casen’s Crew also raised money by selling t-shirts, designed by Heather, and raffle tickets for a Kindle Fire. 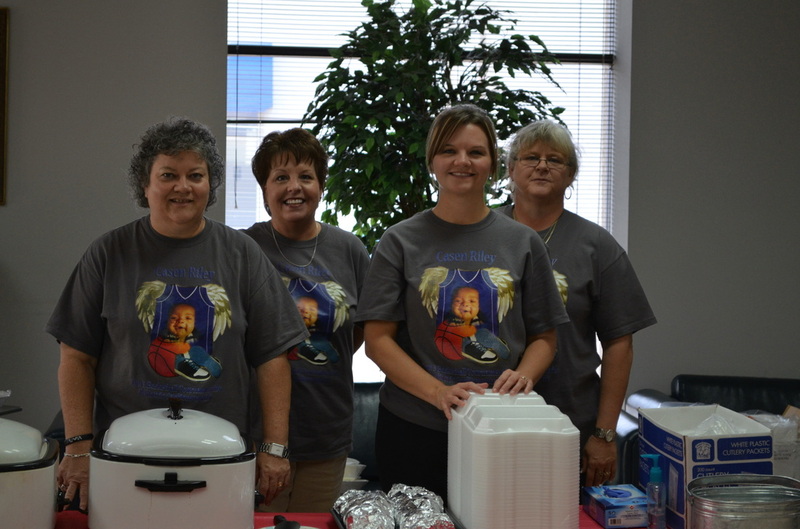 Haskell National Bank also held a chicken spaghetti lunch to raise money for the cause. 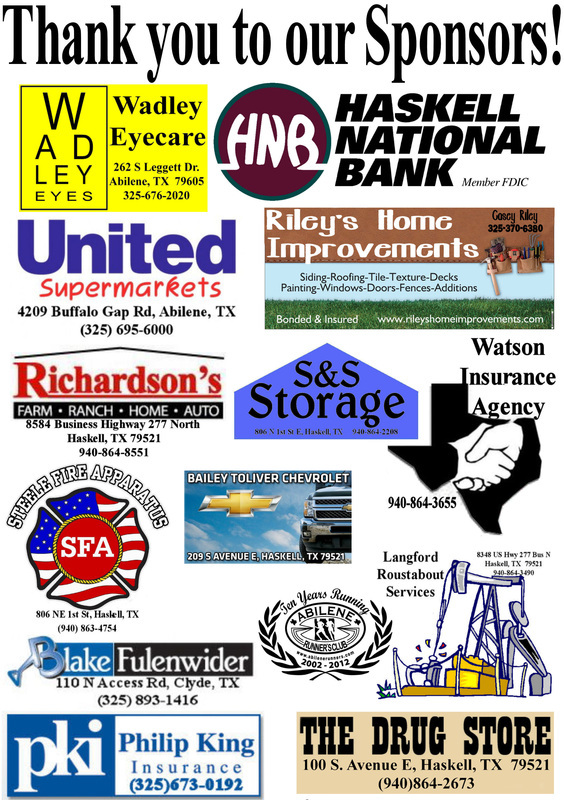 With the help from everyone involved, this year’s community supported event has raised over $7000. This year the Riley’s have decided to give part of the proceeds to a Big Country family whose child has cardiomyopathy and is awaiting a heart transplant. The other part of the proceeds will go to Children’s Cardiomyopathy Foundation, to help with research and raise awareness of the disease. If you would like to help with this great cause you can mail a donation to Casen’s Crew at 3050 Grand Ave, Abilene, TX 79605.